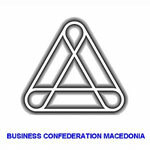 Economic and Social Council is a tripartite body established by the Government and social partners for social dialogue and for creating conditions for economic and social stability and realization of the fundamental values of the constitutional order of the Republic of Macedonia. 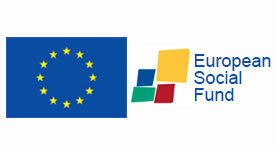 Economic and Social Council was first established on December 30, 1996, but the institution did not function in practice until 2010. The reasons for this were the lack of political will of the previous governments in the country, and disunity of the trade unions and the lack of clear and precise legal provisions for determining their representativeness. 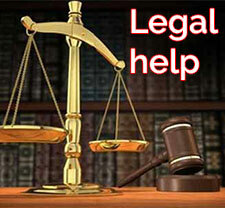 In the third partner, employers, the reason was the delay in the organization of appropriate association of employers. This situation has been repeatedly criticized by domestic public, but primarily by international public institutions of the European Union. 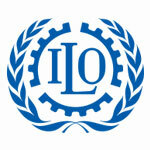 Concrete step towards overcoming this situation was made with amendments to the Labor Law of February 5, 2010, when there were inserted provisions defining the conditions for representativeness of trade unions and employers. 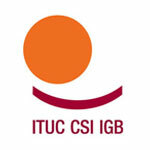 Among other provisions, the law stipulates that a representative trade union at the national level is the trade union that joins at least 10 percent of total employment in the country. 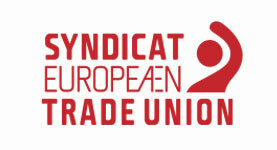 Economic and Social Council again was renewed by signing the agreement on establishment of the ESC on 15 August 2010. 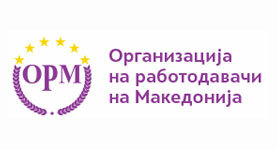 Signatories to the Agreement were Government, the Confederation of Free Trade Unions of Macedonia, Federation of Trade Unions of Macedonia and the Organization of Employers of Macedonia. The signing of the Agreement was preceded by a procedure for establishing the representativeness. The Ministry of Labor and Social Policy gave determination to the representativeness of two Trade Unions (KSS and SSM) and an association of employers (ORM). ESC has an advisory – consultative role in the development and implementation of economic and social strategies and policies. ESC gives opinions, suggestions and recommendations on draft laws and other regulations, national strategies and programs related to economic and social interests of workers and employers, before they are considered by the Government. Pursuant to the Agreement, the opinions regarding the laws pertaining to labor relations, employment, pension and disability insurance and health and safety at work are required. 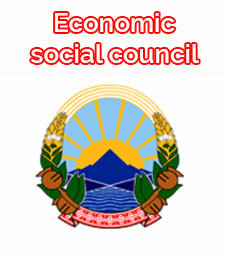 Economic and Social Council has a total of 12 members. 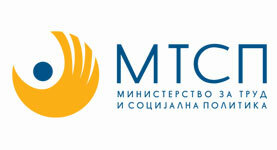 The three social partners participate with 4 of its members. KSS members of the Economic and Social Council are the President of the KSS, Blagoja Ralpovski and the President of SONK, Jakim Nedelkov. 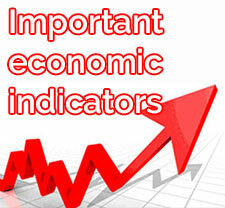 First, the constitute session of the Economic and Social Council was held on September 15, 2010.